fforts never caught the eye of the big boys and, while we enjoyed the dancing we could never make a living out of it. 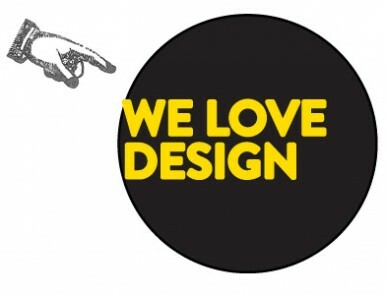 So we’re sticking to what we love and what we’re good at – design! We love the creative process and the implementation of that process on behalf of our clients in a way that works happily for both of us. We love to interpret and realize our client’s vision and to communicate their message simply, successfully and in a way that exceeds their expectations. Then we go home and watch programmes about design.